2:17:09 - Final Thoughts and Take-aways. 2:28:18 - How to stay on THE PATH: Support. 0:00:00 – Opening 0:24:33 – Marine Corps Fitness Report 1:11:10 – Final Thoughts and Take-aways. 1:37:26 – Support: How to Stay On The Path. 1:53:57 – Closing Gratitude. 0:00:00 - Opening 0:03:10 - Ron Shurer. Medal Of Honor. Life, battle, Lessons. 2:34:29 - Final thoughts and take-aways. 2:41:17 - Support: How to Stay On THE PATH. 3:07:40 - Closing Gratitude. 0:00:00 - Opening 0:03:23 - Matthew Bradford. Life, service, and Inspiration. 1:26:19 - Final thoughts and take-aways. 1:31:14 - Support: How to Stay on THE PATH. 2:01:35 - Closing Gratitude. 0:00:21 - First actions as a new leader. 0:06:41 - Dealing with your team without punishment. 0:12:16 - Clarifying overcoming Fear of Failure. 0:15:34 - Standing up for the right thing VS avoiding conflict. 0:25:38 - How to lead when you're not "In Charge". 0:32:01 - How to take Ownership when it's not your fault. 0:47:08 - How to find time to do thing things you want to do. 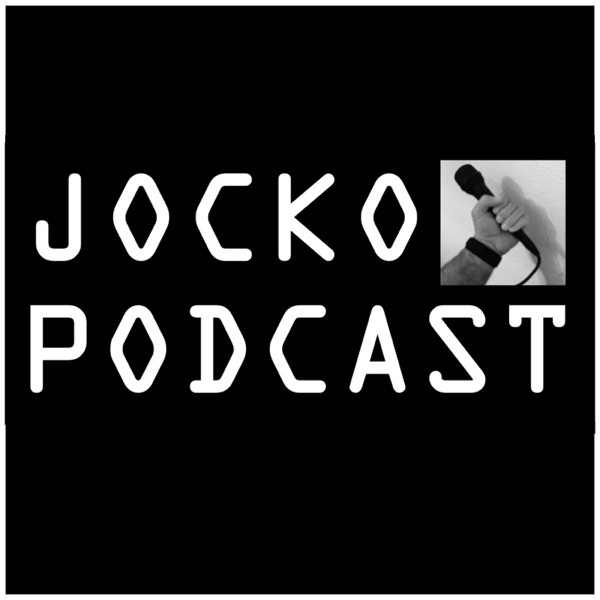 0:57:20 - Would Extreme Ownership exist if Jocko would have been fired for the Blue on Blue. 1:01:23 - Should you take risks to save time/energy/be efficient. 1:10:01 - Is it inhumane to detach during extreme scenarios like loss of life. EMT, Firefighters, Doctors, etc. 1:15:39 - Tips for when you have trouble executing on things. 1:19:54 - Support: How to Stay on The Path. 1:52:49 - Closing Gratitude. 0:00:00 – Opening 0:01:51 – Jody Mitic: Slippery slope, half-truths, but back On The Path 1:33:22 – Final Thoughts 1:39:08 – Support: How To Stay On The Path 2:24:04 – Closing Gratitude. 0:00:00 - Opening 0:02:14 - Jason Gardner, cont. 2:33:13 - Support: How to stay on THE PATH. 2:59:32 - Closing Gratitude. 0:00:00 - Opening 0:02:50 - Master Chief, Jason Gardner. War, Life, and Leadership. 2:12:00 - Support: How to stay on THE PATH. 2:47:46 - Closing Gratitude. 0:00:00 - Opening 0:00:28 - 3rd Part: Psychology for the Fighting Man. 2:39:08 - Final thoughts and take-aways. 2:42:000 - Support: How to stay on THE PATH. 3:03:24 - Closing Gratitude. 0:00:00 - Opening 0:12:08 - Psychology Of The Fighting Man Pt. 2 2:17:09 - Final Thoughts and Take-aways. 2:28:18 - How to stay on THE PATH: Support. 2:58:37 - Closing Gratitude. 0:00:00 - Opening: "And We Go On" 0:11:00 - "Psychology For The Fighting Man" 2:19:08 - Final thoughts and take-aways. 2:25:00 - Support: How to stay on THE PATH. 2:47:01 - Closing Gratitude. 164: Psychological Attributes For Winning. "Psychology For The Fighting Man"
0:00:00 – Opening 0:05:24 – Jason Redman, “The Trident”. 1:55:18 - Wounded. 2:05:00 - Recovery and Aftermath 2:42:32 – Final Thoughts and take-aways. 2:44:44 – Support: How to Stay on THE PATH. 3:01:52 - Closing Gratitude. 0:00:00 - Opening: A Letter from General Kelly to Gold Star families. 0:24:44 - Interview with John Olson, Combat Photographer. 0:27:33 - Lessons Learned, Charlie 1/5, Operation Hue City, 31 January, 1968 to 5 March 1968 1:50:00 - Support: How to Stay on THE PATH. 2:21:48 - Closing Gratitude. 162: Seconds Count: Urban Combat Lessons Learned From Hue City to Ramadi. 0:00:00 – Opening: Richard III 0:09:04 – The Prince, by Niccolo Machiavelli 2:07:05 – Final thoughts and take-aways. 2:14:24 – Support: How to stay on THE PATH. 2:40:46 – Closing Gratitude. 0:00:00 - Opening: A Letter to Seth Stone. 0:42:31 - Rough transition to Q and A. 1:34:51 - Q and A from the Audience. 2:19:08 - Closing. 160: Live in NYC. Humbled and Mystified. 0:00:00 - Opening. 0:16:00 - "The Art of War", Niccolo Machiavelli. 1:23:15 - Final thoughts and take-aways. 1:32:00 - Support: How to stay on THE PATH. 2:03:44 - Closing Gratitude. 159: Machiavellian Rules for Warfare, and Life. "The Art of War", Niccolo Machiavelli. 0:00:00 - Opening: Evil today. 0:09:21 - "Panzram: A Journal of Murder" : https://amzn.to/2RmyShu 1:43:56 - Final thoughts and take-aways. 1:51:55 - Support: How to Stay On THE PATH. 2:16:29 - Closing Gratitude. 158: Mass Murder. Evil DOES Exist. But Why? "Panzram"
0:00:00 - Opening 0:09:48 - How to "play the game" but also break rules when needed. 0:22:00 - How to get better with taking smack talk among friends. 0:30:44 - Dealing with ultimatums. 0:38:18 - Dealing with family not being disciplined when you are. 0:50:08 - Expressing yourself vs. Normal Face. 0:57:15 - How to show co-workers they should have UNMITIGATED DISCIPLINE IN ALL THINGS. 1:09:24 - Seeking council with others while leading. 1:22:25 - How to deal with getting overwhelmed as a leader. 1:29:58 - How to deal with the loss of a child. 1:51:43 - Support: How to Stay On The Path. 2:10:29 - Closing Gratitude. 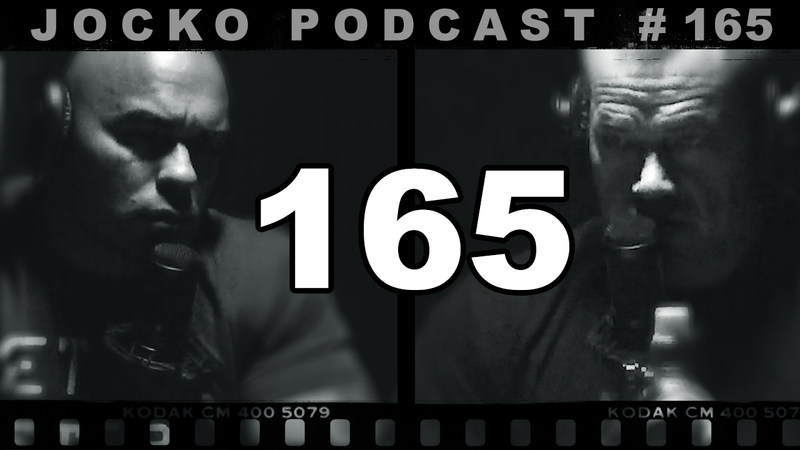 157: When to Play The Game, When to Break The Rules. Ultimatums. Making Co-workers' Shape Up. Coping with Loss. A letter written by Mrs. Eleanor Wimbish, Mother of Sgt. William R. "Spanky" Stocks, who was killed in action in a helicopter crash in Vietnam on Feb 13 1969. 0:00:00 – Opening: The Gulag Achipelago-Aleksandr Soltzhenitsyn (Unabridged) Get Your Copies> https://amzn.to/2EDF7r3 1:33:58 – Support: How to stay on THE PATH. 1:22:55 – Final thoughts and take-aways. 1:56:11 – Closing Gratitude.